In this week’s Crowdfunding Spotlight, it’s all about doing things the second time around. 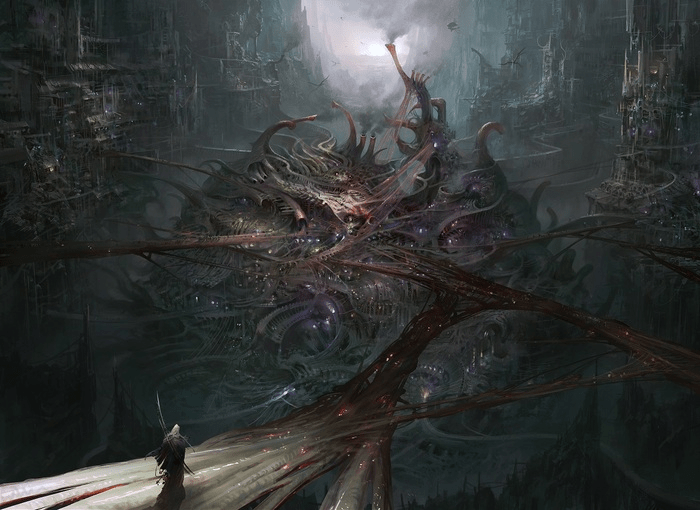 One of the games we’ll look at is Torment: Tides of Numenera, the second game to be funded through Kickstarter for inXile Entertainment. 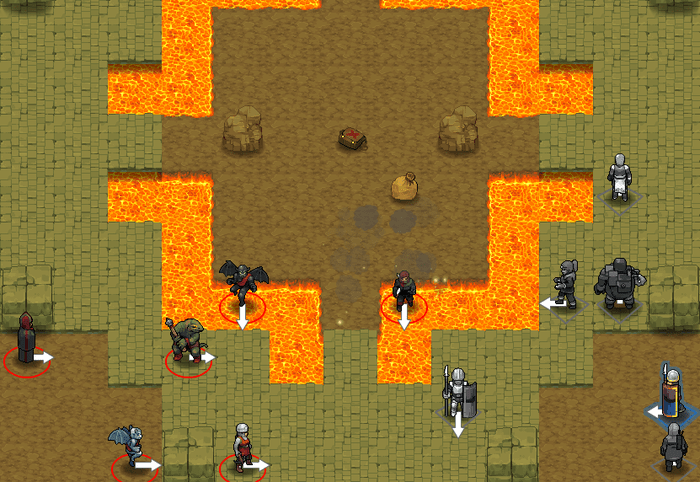 But first, we’ll look at the re-launch of the Fire Emblem– and Disgaea-inspired strategy game Telepath Tactics. I know what you’re thinking. We’ve covered this before, right? Well, yeah, we did. Unfortunately, that campaign wasn’t successful. However, they restarted the campaign a couple of weeks ago and, with a lower funding goal, have collected around $27,000 USD—about $1,500 more than the goal for the original campaign—with 17 days left to donate. Emma and Sabrina were nearly too young to remember when their family was forced into slavery in the vibra mines of Kovit. When their father took ill, the sisters were forced to make his quota or face starvation. After a shadowling slaver took pity on them, they escaped, fleeing into the wilderness. They were found and taken in by a tribe of Lissit, reptilian warriors, who raised the sisters as their own. One of my favorite aspects of this game is the gameplay. Sure, you can attack the enemy head-on or do hit-and-run-style gameplay. But you can also build barricades, destroy buildings and bridges, and set explosives to create a trap for an opponent. Enemy AI promises to be aggressive and reactive, not sitting around waiting for you to come into range. The game will also support local multiplayer for up to 6 players. 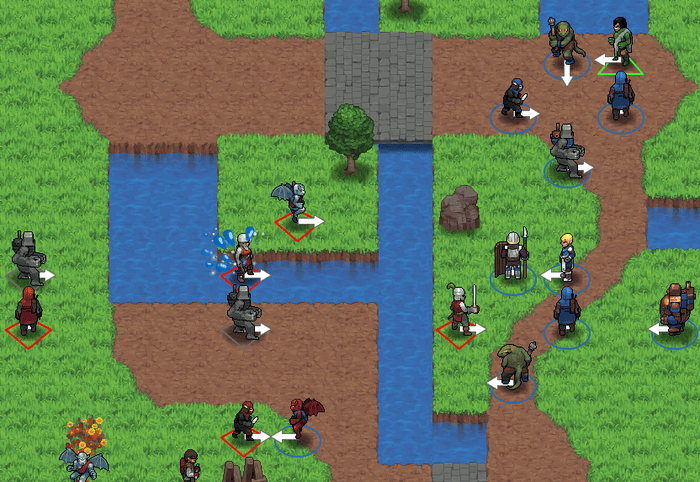 Telepath Tactics has already surpassed its initial goal of $15,000. That money will go towards creating character portraits, gender variants for each class, animated NPC sprites, individualized attack buttons, status effect symbols, a nicer-looking interface, more tiles, and more destructible objects. They’ve also passed their first stretch goal, which will allow them to create “more visually distinct class sprites.” Other stretch goals include greater interaction with the battlefield ($28,000), procedural level generation ($34,000), an extra branch in the main campaign ($38,000), and mobile ports ($46,000), including redone art for easier tapping on high-resolution mobile displays. Reward tiers start at $5, with pre-orders opening at $10. People who donate $25 will get early access to the game as quickly as humanly possible following the campaign, with updates coming periodically before the official launch of the game. Other tiers include a high-resolution poster from artist Benn Marion ($20), the soundtrack ($30), early access to the map editor ($50), and naming a character ($100). 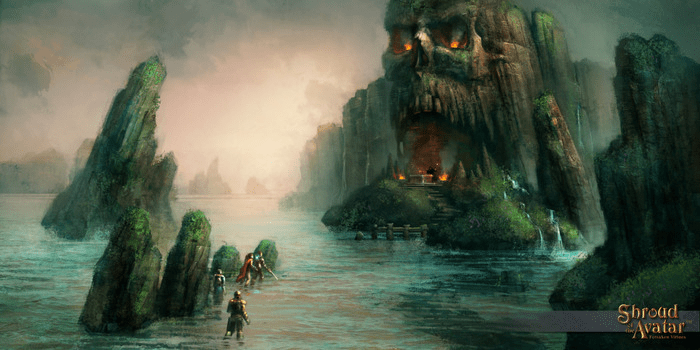 Limited rewards include a signed poster from creator Craig Stern ($100), an hour on Skype or Google Hangouts with Stern ($200), a Let’s Play by the developers of a campaign you created (also $200), being an NPC in the single-player campaign ($300; $350 for a dramatic scene), getting an island named after you ($400), being a villain ($500), being a playable character ($1,000), and, for two lucky backers with with $10,000 lying around somewhere, a license to use the game’s engine in your own commercial project. The campaign will continue until April 16th at 7:03 AM EDT. Check it out by clicking here. If you’re unsure about donating towards the project, you can try out the demo, available on the Kickstarter page for Windows, Mac OS, and Linux systems. This is the second time around Kickstarter for video-game developer inXile Entertainment. Their first time was with Wasteland 2, a post-apocalyptic RPG sequel to the original 1988 Wasteland. The game raised almost $3 million. It is currently being co-developed by Obsidian Entertainment and will be published by inXile later this year. Torment: Tides of Numenera is similar to Wasteland 2 in that it is a successor (spiritually) to another game, Planescape: Torment. Although it will have similar gameplay aspects to Planescape, the game will take place in the tabletop RPG universe of Numenera (created by longtime tabletop RPG designer Monte Cook). Torment will be a single-player isometric RPG that promises a rich dialogue system. Although you’ll only control one character, you’ll be able to include NPC characters in your party. The game will be developed in Unity for Windows, Mac OS, and Linux, with translations for French, German, Italian, Polish, Russian, and Spanish. There are more stretch goals in place from $3.25 to $3.5 million. 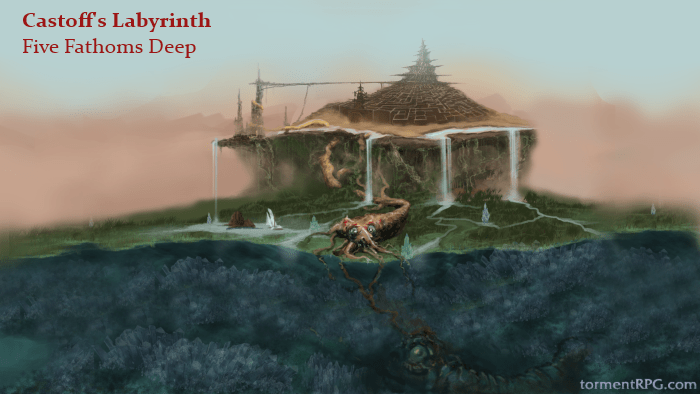 The newer stretch goals include more gameplay elements and more people on the project. You can tell that inXile really wants to make this the best possible product they can. Reward tiers start at $5, with the game being available in digital form at $25. Other rewards include a digital copy of the soundtrack ($35), a copy of Wasteland 2 ($45), a digital compilation of the Torment novellas ($50), and beta test access to the game ($80). Available limited rewards include a physical collector’s edition ($125), writing the description and history of an in-game item ($350 for an oddity or cypher; $750 for others) or an NPC ($1,000), signed memorabilia ($525), or a massive package that includes games from the past ten years from inXile, partying with the team at launch, and a personalized plaque (assuming you have $10,000 to donate). The campaign ends on April 5th at 8:00 PM EDT. You can visit the project page by clicking here. You can also donate through PayPal by clicking here. But we’re not done yet. Here are some other crowdfunding projects we’ve been following. The project has raised about $1,239,000, with 8 days left before the campaign is over. Two stretch goals have been reached: pets and seasonal weather. In addition, developer Portalarium has revealed two more goals. At $1.3 million, they’ll include interactive musical instruments in the game. At $1.4 million, they’ll add a taming system to make certain monsters your pets. More goals to come later. Kickstarter Project. Status: Funding in progress. We’ve already talked quite a bit about this game through our PAX East 2013 coverage, so I’ll just keep it to the numbers. It’s about 90% funded, with about $7,000 to go before reaching its $75,000 goal and with two weeks left for funding. In addition, developer Yacht Club Games has announced stretch goals. The first goal adds a music player ($80,000), followed by achievements ($90,000), New Game+ ($100,000), a playable boss knight ($115,000; a second boss available at $145,000), Linux and Mac OS versions ($130,000), Gender Swap mode ($160,000), challenge mode ($180,000), and a four-player battle mode ($200,000). Sortasoft was excited over the positive feedback from those who tried the game at PAX East 2013. As far as development is concerned, they’re working on nailing down travel levels and filling out the part that deals with the Shoshone (Sacagawea‘s tribe). Also, check out their latest Meri-Making video. And that is it for this week’s Crowdfunding Spotlight. Check back next time, when we’ll look at more projects. For a sneak peek, here are a couple of the projects that we’ll cover next time.